The A. Dominick Events office will be closed Thursday and Friday and reopen Monday. This week, our team had the opportunity to attend an open house at the Josephine Butler Parks Center Mansion on Meridian Hill. This venue is so beautiful and such a sweet space for a wedding, we really felt the need to share it with you today. 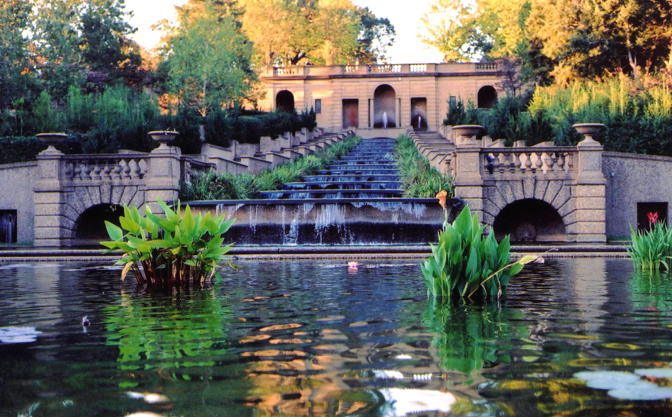 This romantic spot seems perfect to host a wedding of up to 120 guests at a fabulous price – $5,500 for a Saturday! Even less for a Friday or Sunday. 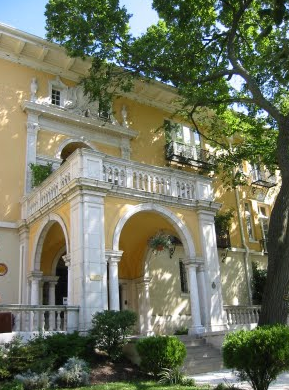 The Italian Renaissance-Revival style architecture provides a dramatic setting for any event. You also have the option of holding your ceremony on the grounds in Meridian Hill Park, which provides a stunning backdrop. You just never know when you are going to stumble onto a hidden gem! Here at A. Dominick Events we are so excited to have the opportunity to work with Starlight Children’s Foundation MidAtlantic. Starlight MidAtlantic is dedicated to assisting seriously ill children and their families, helping them to cope, and healing their spirits through fun-filled programs and events. 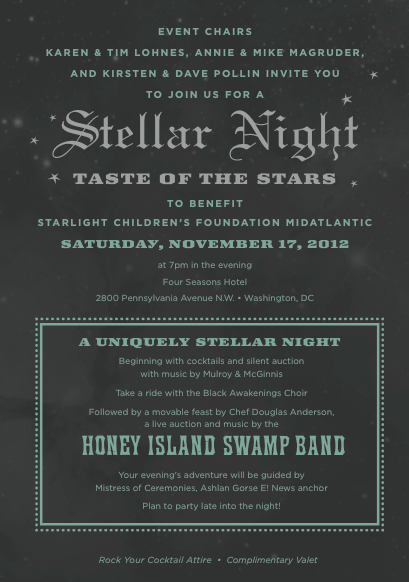 On Saturday, November 17th, 2012, Starlight MidAtlantic will be hosting Taste of the Stars 2012 “A Stellar Night” to benefit Starlight Children’s Foundation MidAtlantic. Starting the night with cocktails and a super silent auction, followed by a moveable feast, a live auction (including a trip to paris for fashion week), and music from the Honey Island Swamp Band. Dance late into the night to the tunes of DJ Blue straight from Brooklyn. it will be a one of kind night filled with dancing and entertainment. Tickets are now on sale, and can be purchased here. Tickets are $500. If you are looking for something a little easier on your pocketbook, the Young Professionals Council of Starlight MidAtlantic is hosting “Dancing in the Starlight” in conjunction with Taste of the Stars 2012. 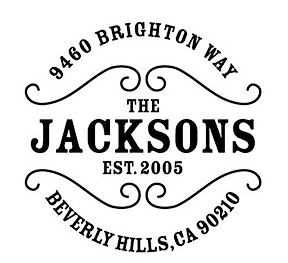 Chef Douglas Anderson, special music guests, and swag bag. music provided by DJ Blue from New York City. *If making two payments, final payment must be received before event on November 17th. Tickets are on sale now for “Dancing in the Starlight,” and can be purchased here. 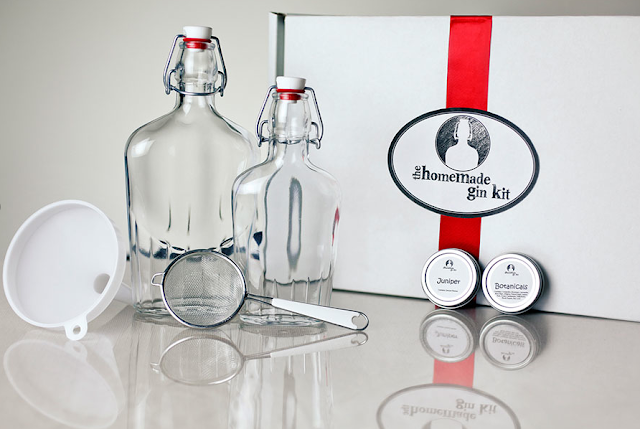 Custom stamps are a great way to add style and make return addressing easy. 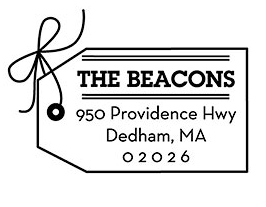 Paper Source is running a promotion now through November 15, 2012 where you can buy one custom stamp machine and plate, and get a second plate design free! These are great to use for party invitations, and allow you to add flair to your envelopes . 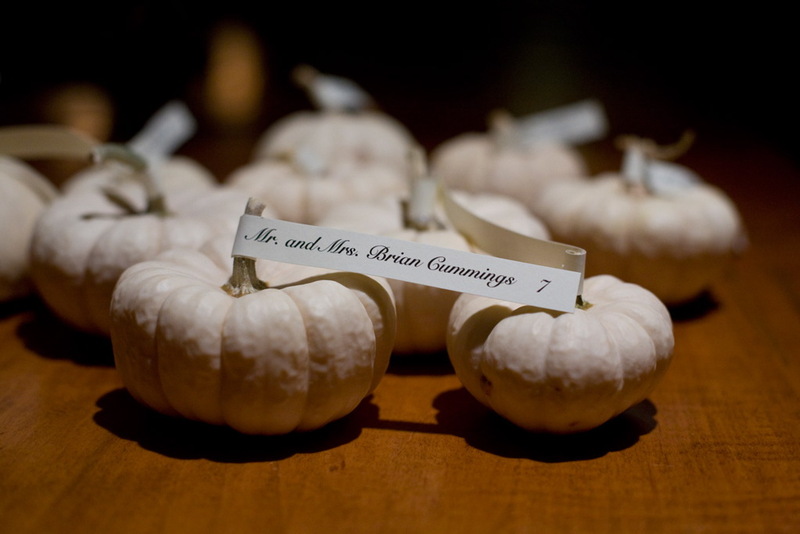 And with two, you can have one for the wedding and one for your new married name!